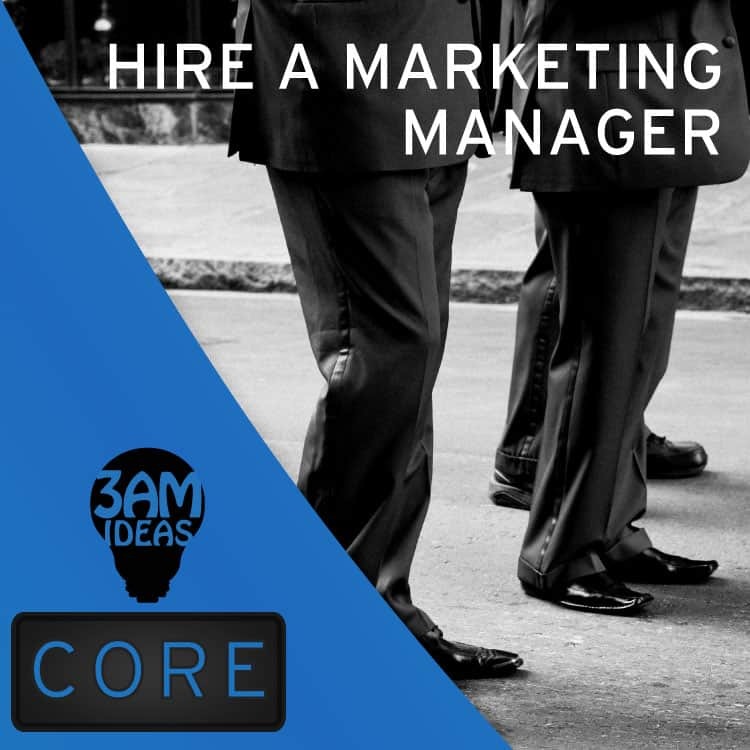 What Is The Hire A Marketing Manager Concept? The concept of a virtual CFO has been commonplace for many years. All companies require their financials to be looked after properly and professionally. Hiring a CFO can be expensive and risky so the option for an outsourced, virtual CFO is the perfect solution. We are bringing this same concept to the marketing world. Why hire marketing staff when another salary could seriously hurt your cashflow? Why hire staff when you have to pay annual leave, sick leave, super, insurance etc. The risk associated with hiring has long been known, hence the existence of recruitment companies. Let’s further explore the Hire A Marketing Manager concept. This concept has been developed to give companies, particularly small businesses, access to agency-level marketing professionals without having the risk and associated with hiring fulltime staff. We essentially become a part of your team, managing your day to day digital marketing activities as though we are in-house. Furthermore if you need specialist help such as social media marketing, Google advertising or search engine optimisation, we will assign you somebody who has extensive knowledge in your required field. This means we get the job done properly the first time, in record time. Will a recent university graduate be able to provide you with the same high quality of work in the period it takes a trained professional to do it? The simple answer, no. A recent marketing graduate with little no experience will cost your company a minimum of $45,000 in salary alone. On top of that, you’re worrying about annual or sick leave, worker’s compensation claims or possibly even unfair dismissal claims. Ernst & Young conducted research which found that as little as 50% of time spent by staff actually contributes positively to the company. Productivity is hindered by social media, personal issues or watercooler chats. With one of our virtual marketing managers, you are only charged for the work we do. We make coffee, have the flu or go on holiday, all on our own time. For less than the cost of a marketing graduate, you can hire a team of our agency-trained staff on a part-time basis. Getting access to specialist marketing services isn’t out of reach, not even for small business. We only bill you for the hours worked and on results delivered. Wouldn’t it be nice to have a marketing professional with 5-10 years’ experience without having to pay a 6-figure salary? Every business needs some form level of marketing work, from simple marketing administration to specialist care. Want to find out more? Read up on the details of our Hire A Marketing Manager package. Share and spread the knowledge! We are Australia’s digital marketing agency for small businesses and startups. We provide an ROI driven service to our clients. We are especially dedicated to our Business Startup, Social Media Marketing and Search Engine Optimisation packages. We always aim to work intimately with our clients because collaboration guarantees best results. From startups with big ideas or established small & medium sized businesses wanting to take the next step. Gain control over your online presence.